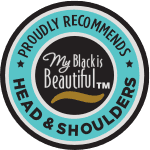 Gently clarifies and hydrates your scalp and hair. 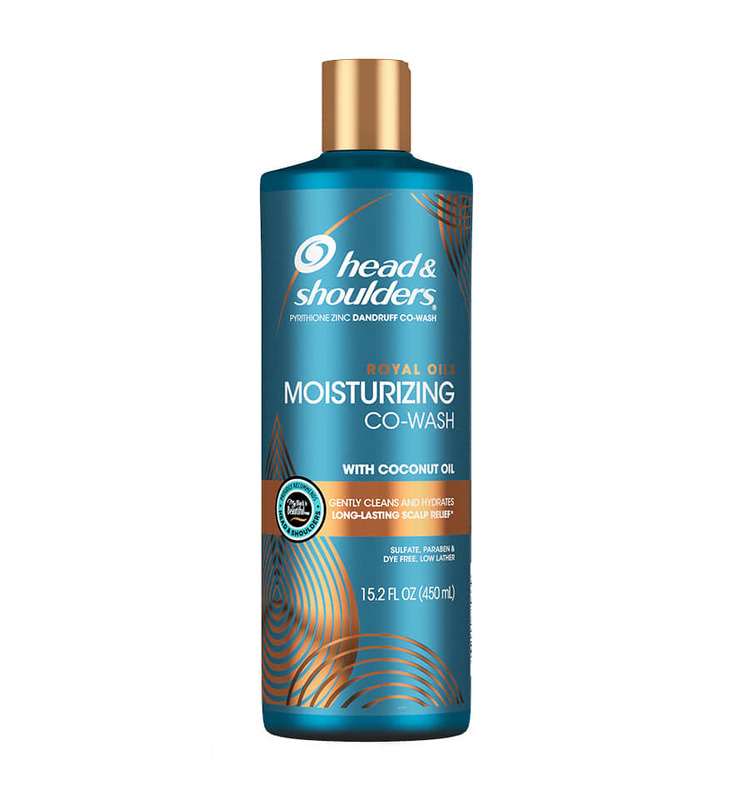 This rich, cleansing conditioner gently cleans your hair while also providing your scalp with relief from dryness and itch. 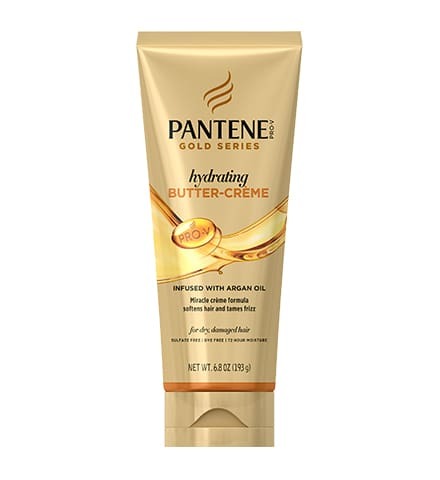 * With its unique, low-lather formula that moisturizes your hair from end to end, this co-wash can be used to refresh your hair and scalp in between washes. 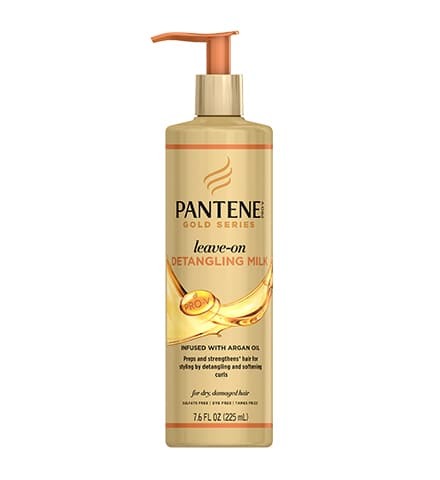 The formula is a great way to cleanse your hair without causing dryness. 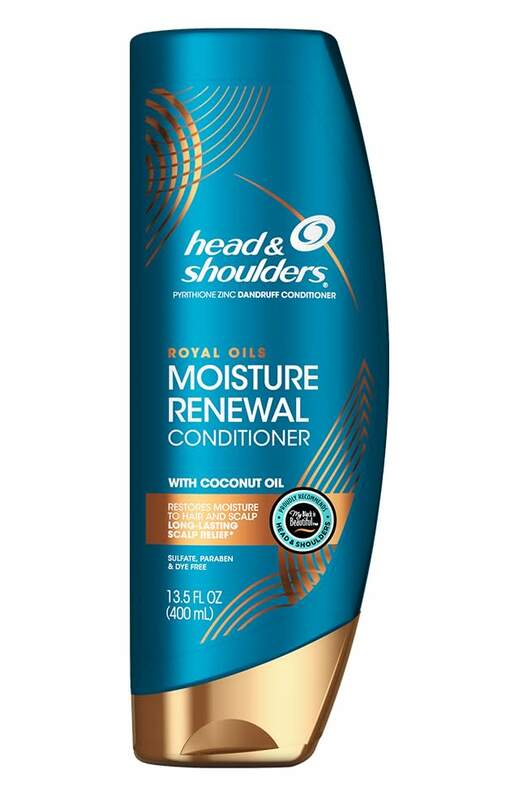 Royal Oils Moisturizing Co-wash is designed to gently cleanse your hair in between deep washes. 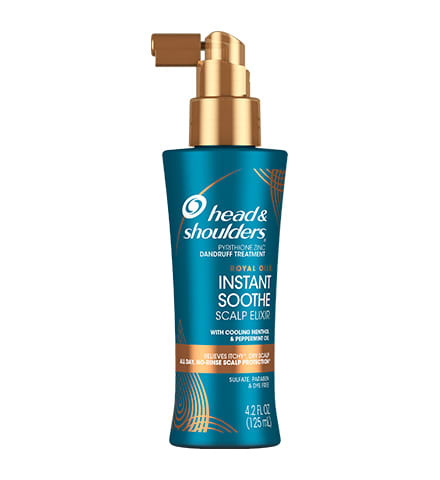 To use, massage the product into your scalp and use your hands to work it through your hair to the ends. Wait 3 to 5 minutes to allow the moisturizers to absorb into your hair and scalp, or longer if your hair needs deeper conditioning. 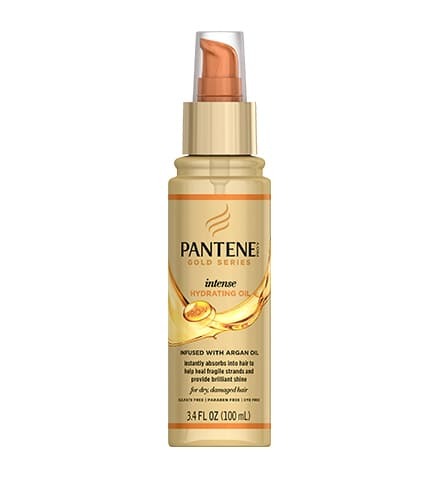 Active Ingredient: Pyrithione Zinc 0.5%. 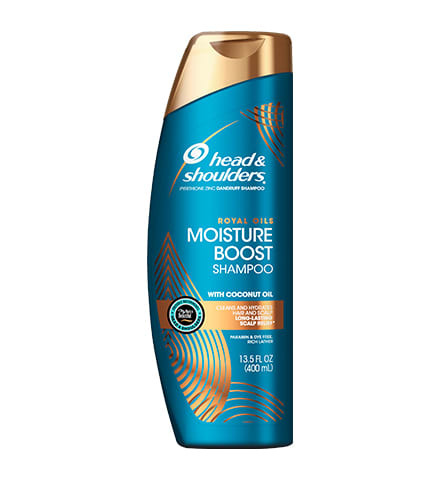 Inactive Ingredients: Water, Stearyl Alcohol, Cetyl Alcohol, Stearamidopropyl Dimethylamine, Dimethicone, Cocos Nucifera (Coconut) Oil, Fragrance, Glutamic Acid, Phenoxyethanol, Benzyl Alcohol, Citric Acid, Sodium Chloride, Methylchloroisothiazolinone, Methylisothiazolinone.